Bangalore based ITC Infotech will be hosting a two day hackathon around Internet of Things. This event will be held on 4, 5 July. This will be an excellent opportunity for the students, professional, start-up companies to learn the advanced aspects. A prototype building contest will be held along with the hackathon. Winners and runners will be awarded with a cash price of two lakh and one lakh respectively. “We will provide intellectual capital for mentoring budding innovators and provide tools to develop ideas to prototypes using disruptive technology,” said Sushma Rajagopalan, Chief Executive of ITC Infotech. Samsung Galaxy Grand Max smart phone is now available at a cheaper price with a reduction of almost 20 % of its original cost. This model was launched in February with a price of Rs. 15,990. Now, it is available from Rs. 12,990 onwards. Snapdeal is the exclusive seller of this version in India. It had provided an additional discount of Rs, 1,000 on 19 June. Apart from the above discounts, special offers of almost 11,000 Rs. worth will be provided by Snapdeal. Kotak Mahindra users will get an additional discount of 10 %. 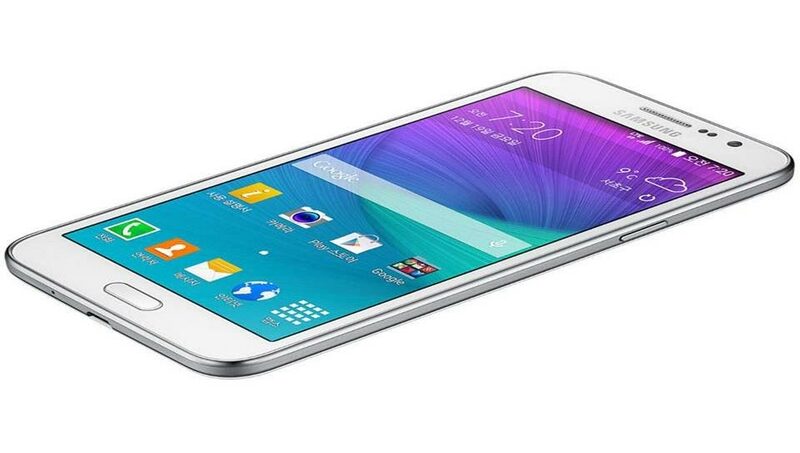 The Samsung Galaxy Grand Max measures 7.9mm in thickness and weighs 162 gram. It contains 13 Mega Pixel rear camera with LED flash and a 5MP front camera. 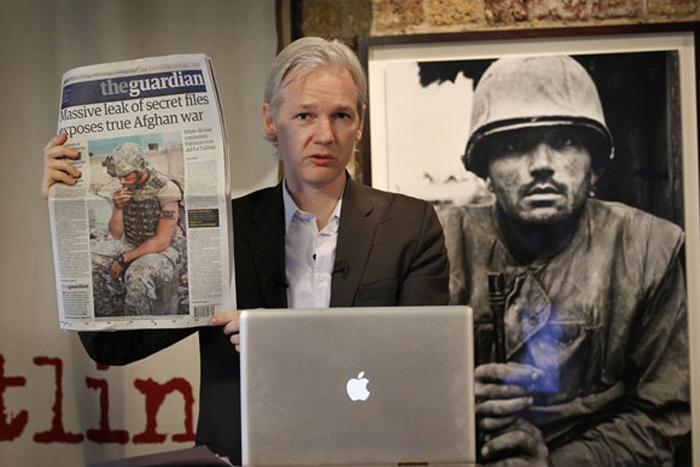 Wikileaks, is an organization that publishes confidential information of various agencies and countries across the globe. This organization will run on the donations and support from the various people and groups worldwide. But, now Wikileads is in financial crisis as the companies like Visa, Paypal, Master Card and Western Union has stopped Wikileaks from accepting the donations. Julian Assange, the founder of this organization had reported that Wikileaks is suffering with severe financial crisis, which is very difficult for them to overcome. This might lead to shutting down the company. Wikileaks ad faced similar financial crisis in 2010, where it had shut its operations temporarily., but however they have recovered later. But, now it is very difficult for them to fight for its survival. Very soon, Wikileaks may permanently shut down its operations. A new game was launched rently which is based on the story of the famous Indian mythological epic Mahabaratha. An Indian-Singapore based start-up company has designed this game. This game design was initiated by Varun Devanathan, a 29-year-old software consultant. 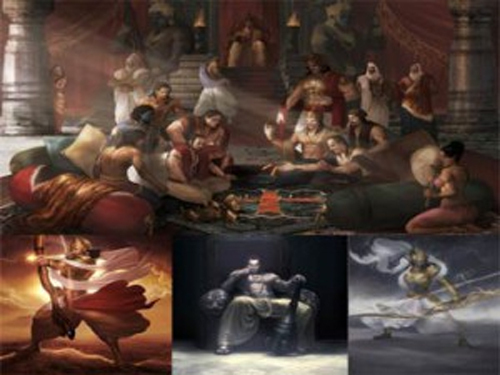 Initially, the game has been desined based on the two important characters of Mahabharatha ‘Arjuna’ and ‘Karna’. Now they are working to include more number of characters in the game. Varun had reported that Mahabaratha story will be re-produced as a TV serial every four years once. Indian do love to watch this programmes. So, we have designed the story in the form of a game. The game was being designed by considering 14 to 30 years age group. New Delhi-based artist Anirudh Sainath and Singaporean artist Benjamin Tan, are working on designing the game. It was planned to be online by the end of 2016. 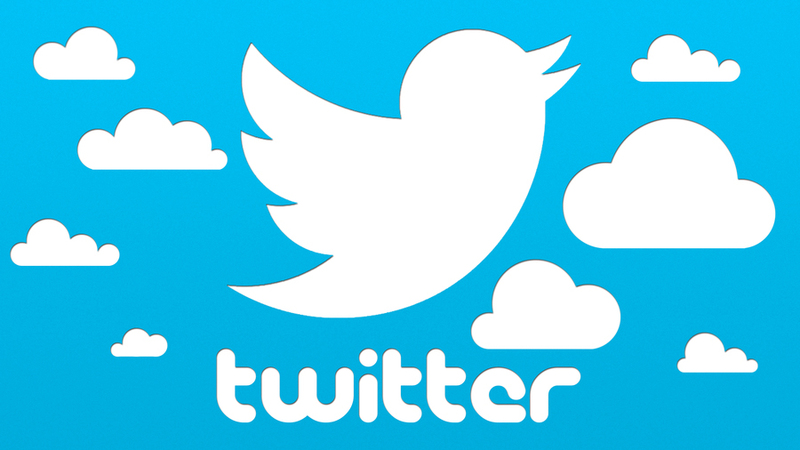 Micro blogging site Twitter has come up with a new feature to autoplay the videos. This will enable to load and play the videos automatically. This is already an existing feature in facebook. But this may not be an excitement for ad-unfriendly users. The main drawback for this option is that it will consume users’ data plans and battery life. However, there is an option to disable or limit the autoplay feature. 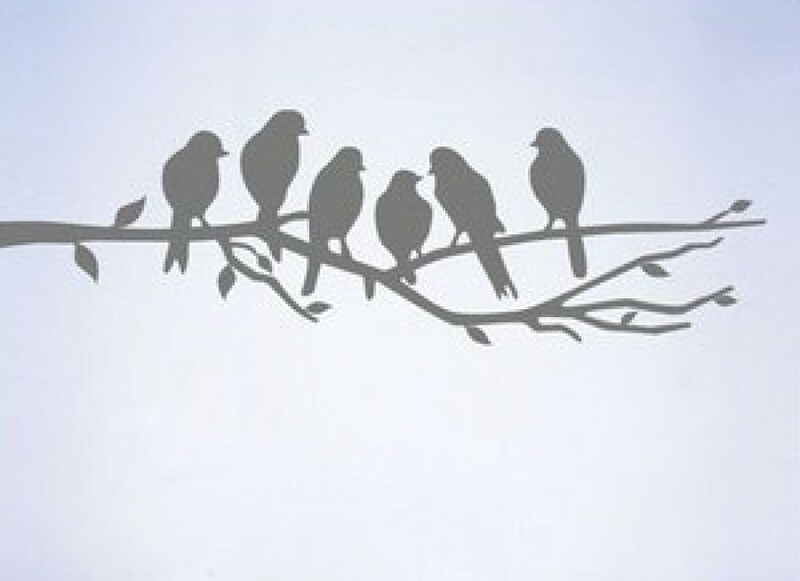 Hope this will be an excitement for Twitter lovers. 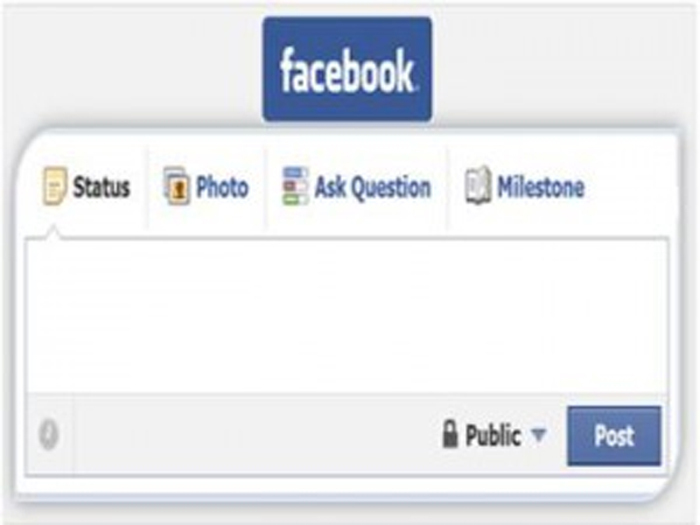 Prominent social networking site Facebook has come up with an interesting feature. Facebook will suggest the topic for updating your status hereafter. It want the users to update their status regularly. If the user doesn’t have any idea about the topic for posting the status, then Facebook will automatically suggest few posts, where the recommendations may vary, depending on the user’s activity in the networking site. A new option ‘Suggested Topics’ can be seen in the status column in the updated version of Facebook. These topics may include subjects like #LovingDay, #NationalPeanutButterCookieDay and #WorldBikeNakedDay etc. This feature will make it more user friendly. Everyone have to be very careful while downloading applications in to our personal smart phones. There are few apps which may steal our personal details from our mobile phone. One of such kind is the Facebook ‘Unfriend’ app. This is not an official app of FB. This application can be downloaded free of cost. 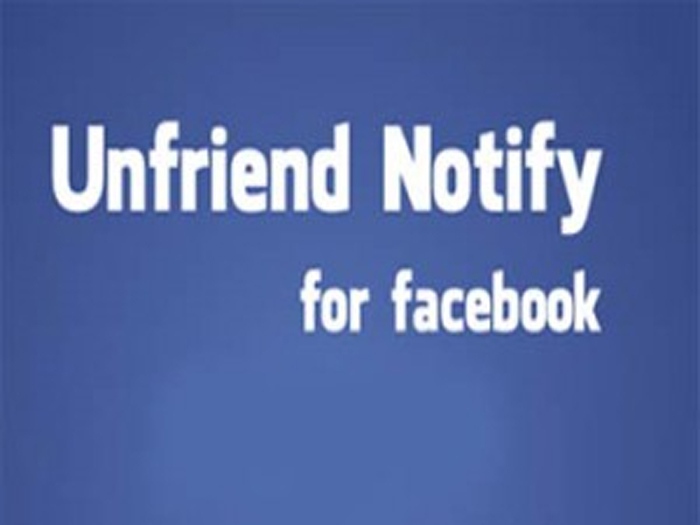 It gives you a notification when some one unfriend u from the facebook account, but asks for ur username and password. Experts are warning the users to be aware of such apps. It is better to delete the application and change the passwords.